The Central Goldfields Shire is a beautiful area in regional Victoria, with a strong sense of community spirit. However, as economic changes are reshaping the globe, the people of Goldfields are facing the challenge of transforming the community from what has been a traditional printing industry into something new. This state of transition can often culminate in a confused outlook for the future for young people in the Goldfields community. 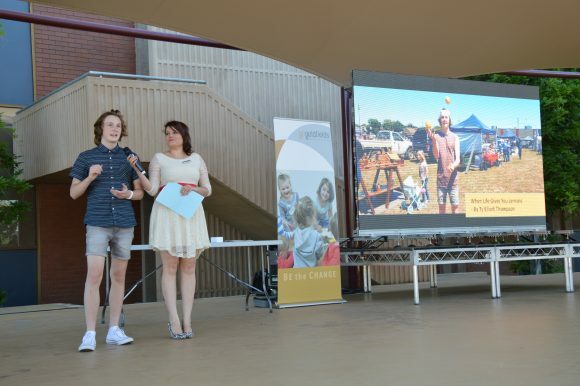 After surveying the community, Go Goldfields (a collective of local organisations and individuals who aim to deliver solutions to social issues affecting children, youth and families) discovered that many young people had positive attitudes towards where they lived in their pre-teenage years and that it is in their teenage years that this perception of their community began to shift to one of negativity and hopelessness. In this discovery they saw an opportunity to use digital storytelling to help young community members explore, celebrate and communicate a positive narrative of their community. At the same time, they would gain invaluable digital storytelling skills which would pave the pathway for future career opportunities. 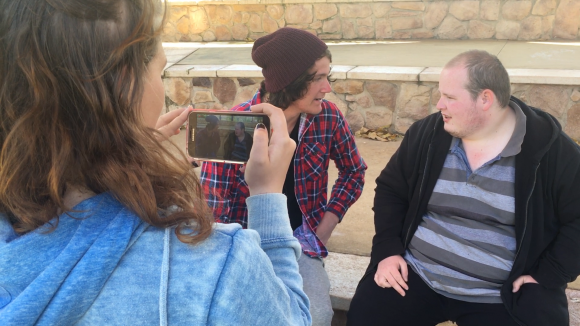 Digital Storytellers worked with young people in Goldfields Shire to help them create aspirational stories of hope about their local community. The program included a series of workshops to teach locals and youth how to FIND, MAKE, EDIT and SHARE their own story, followed by a 30-day mentored challenge and a screening event. Digital Storytellers provide extensive support to the storytellers between workshops to encourage and empower them to complete their films. 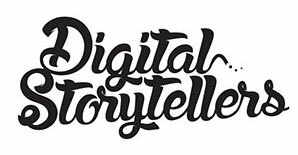 Digital Storytellers also created a ‘behind the scenes’ story about the storytellers and the process, to inspire other young people in the community. The result was, not only 8 incredible and diverse films, but a renewed sense of positivity amongst young people towards their local community.